Unsettled runs co-created experiences for working professionals to break out of their routine and find more balance in their life. 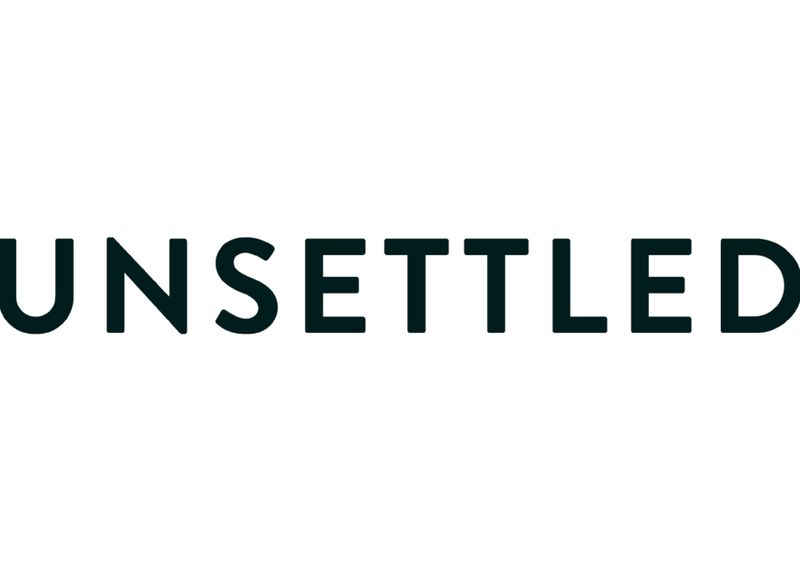 Whether you're going through an intentional career transition, working remotely or just need a break, Unsettled's retreats give you the time, space and structure you need to grow both personally and professionally. Founded in 2016, we now operate in over 12 countries worldwide - from Bali to Buenos Aires, Tuscany to Cape Town, Marrakech to Medellin - and run three to five experiences each month. In each of these destinations, we provide you with everything needed to feel connected, comfortable and collaborative; private accommodations, shared workspace, regular dinner parties, local mixers, and an immersive community experience. Beyond simply logistics, our on-site teams and curated programming of peer-to-peer and professionally facilitated workshops offer unique perspectives on the people, place and purpose of every retreat, resulting in a more meaningful and intentional travel experience. Our community - now over 1,000 participants from 70 countries - includes entrepreneurs, CEOs, investors, digital marketers, writers, graphic designers, brand strategists, engineers, investment bankers, filmmakers, web developers and designers, film producers, rocket scientists, Emmy award winners, and two horse jockeys (yes, two).